What We Do on Laptop in Modern Workplace Background. 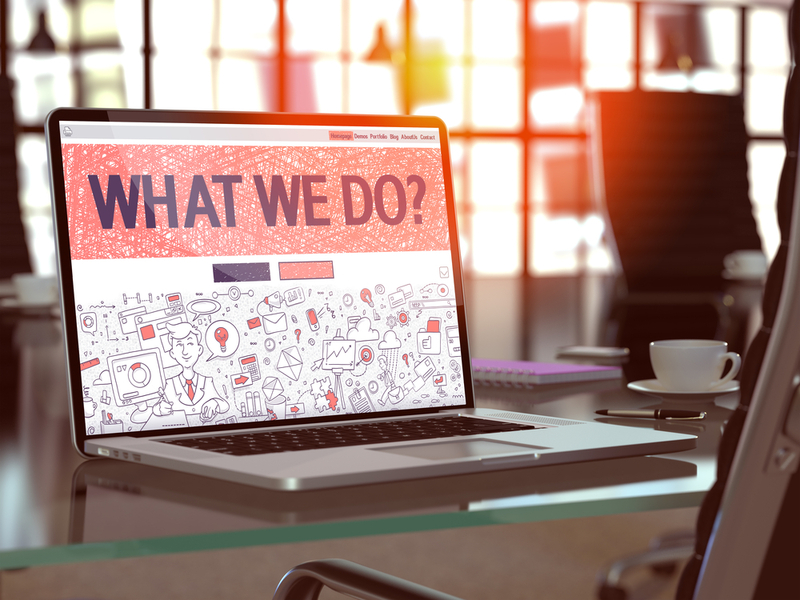 What We Do Concept – Closeup on Landing Page of Laptop Screen in Modern Office Workplace. Toned Image with Selective Focus. 3D Render. Posted by technicalsupport on February 27, 2017 at 2:34 pm. Bookmark the permalink. Follow any comments here with the RSS feed for this post. Trackbacks are closed, but you can post a comment.